The Honda BR-V was launched in Indonesia in December 2015. Next, the small SUV made it to the Thai car market in January 2016, before getting introduced in the Indian market in May same year. Autonetmagz now reports that the Brio-based model is slated to receive its mid-cycle facelift in 2019. 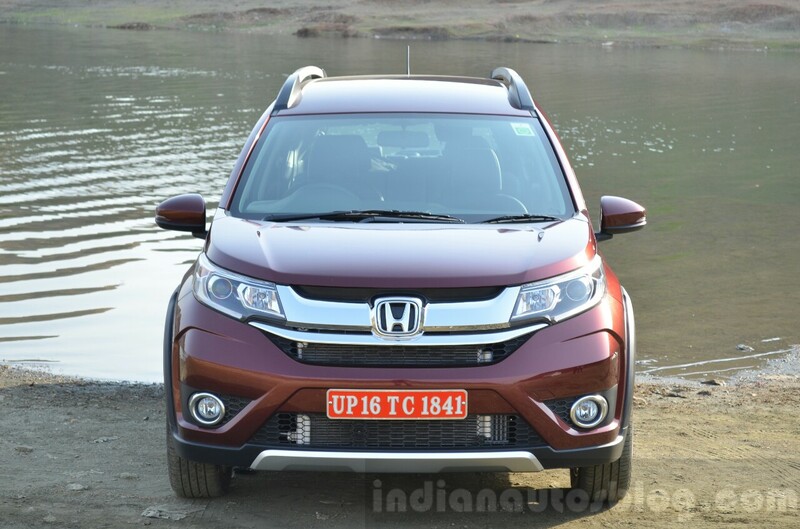 In India, the Honda BR-V has been on sale in a price bracket of INR 9.51-13.81 lakh. Currently, it's available with free 1st Year Insurance, an exchange bonus of INR 50,000, and free accessories worth INR 16,000. Reportedly, the 2019 Honda BR-V (facelift) has good chances of making its world premiere in a pre-production format at the IIMS 2019 which opens 25 April. While details on the mid-cycle makeover aren't available at the moment, it's being said that the refreshed version will be a more potent rival to the latest generation Toyota Rush and Daihatsu Terios. In Indonesia, the Honda BR-V has been on sale in a price bracket of Rp 238 - 274 Million (INR 11,56,086 - 13,30,956). It has been available with a 1.5-litre i-VTEC petrol engine that is capable of producing a maximum power of 120 PS and a peak torque of 145 Nm. Transmission options include a 6-speed manual and a CVT. The Indonesia-spec BR-V is available in three trim levels - S, E and Prestige. The safety package comprises ABS with EBD and Brake Assist, dual front airbags, seatbelt reminder, and door ajar warning. 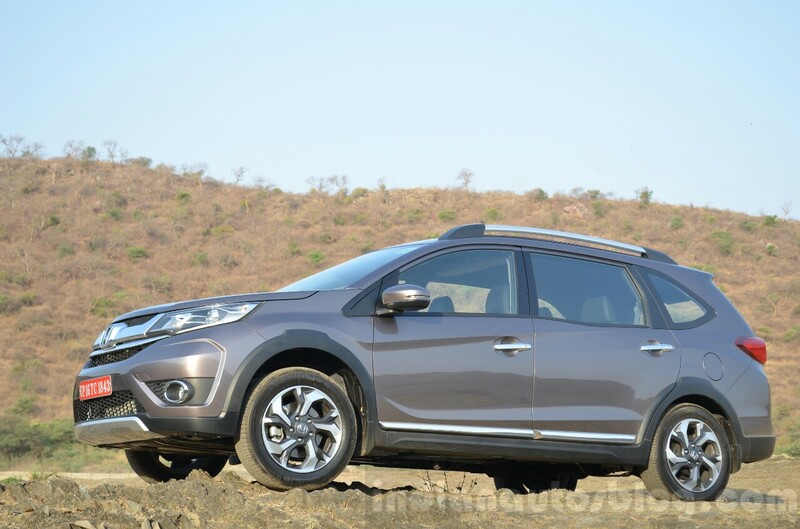 Back in India, the Honda BR-V has been available with two engine options. The petrol motor on offer is a 1.5-litre i-VTEC unit that is available with a 6-speed manual transmission as standard, while a CVT is optional. The four-cylinder mill produces a maximum power of 119 PS and a peak torque of 145 Nm. The oil-burner on offer is a 1.5-litre i-DTEC EarthDreams motor comes paired with a 6-speed manual transmission. It produces a max. power of 100 PS and a peak torque of 200 Nm. Powering the Honda BR-V is a 1.5-litre petrol engine that produces 119 PS and 145 Nm of torque, and a 1.5-litre diesel motor that outputs 100 PS and 200 Nm. The Honda BR-V has been comprehensively outsold by the Hyundai Creta in the local car market. With a monthly sales average of 365 units (September 2018 - February 2019), it is among the slower-selling models in its category and badly in need of a fresh lease of life.